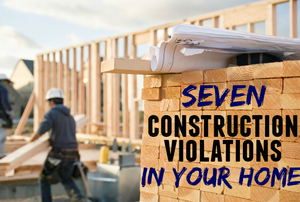 Know the potential hazards of any project you take on so you can prepare for the worst outcome. Bleach solution has been around for a long to time to help people clean almost any surface. Use it to keep your home mildew free. 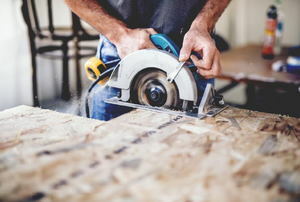 If there are any parts of your house that need to be repaired so that they meet code, get the work done as soon as possible. 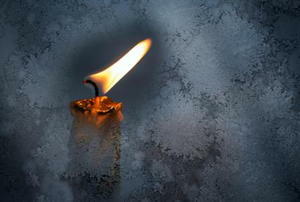 The holidays bring opportunity for fires to start in your home. 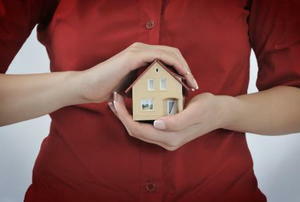 Don't be fooled into thinking your home is a safe haven. 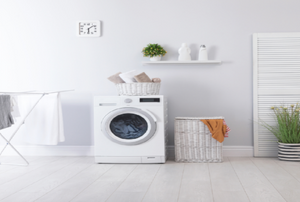 Keep your family safe by addressing potential dangers in your laundry room. 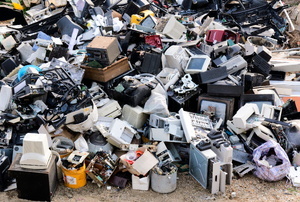 There are more than 300 million computers that are either obsolete or largely unused in America. 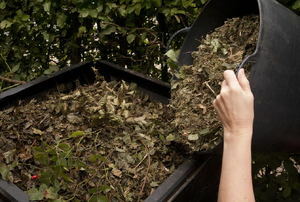 The majority of organic waste you have in your home can be made into fertilizer. 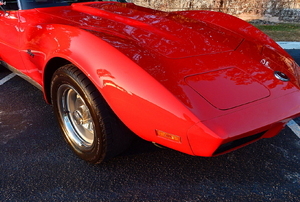 With some white wine vinegar and a few basic cleaning tools, your fiberglass will be sparkling in no time. 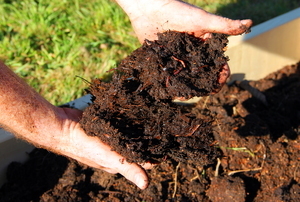 Organic waste is material that is biodegradable and comes from either a plant or an animal. Your go-to guide for natural gas pipe sizing. 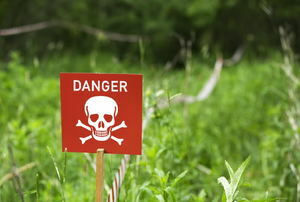 Hazardous chemicals are all around us. 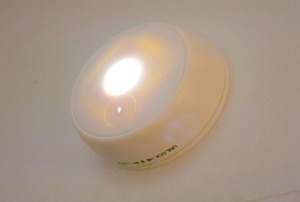 Here's how to identify them in your home and stay safe in their presence. While you may feel safe at home, there are a few things you may not be aware of that can be detrimental to your health. 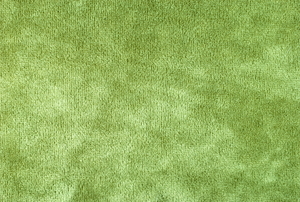 Learn what you might have at home that can clean mildew out of your fabrics. 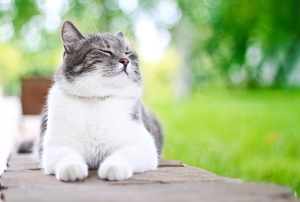 Get rid of any cat-urine odors, and not your feline friend, with this guide. 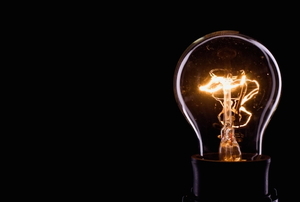 Converting organic waste into electricity is becoming more popular. Check out this article to see how it's done. Mold can accumulate in a refrigerator easily, so learn how you can thoroughly clean it to keep your food safe. 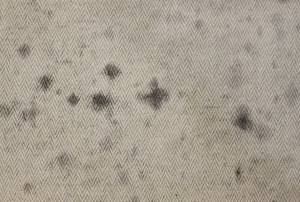 Try to save your couch before you have to throw it out due to mildew damage. 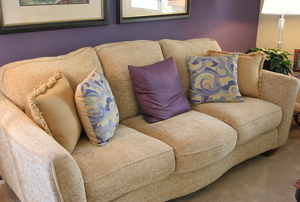 Not only are microfiber couches durable and comfortable, but also they're easy to clean with a few household items. 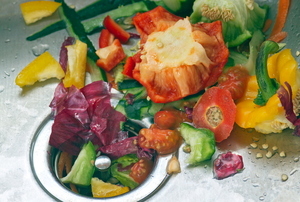 Some methods of food waste disposal are common, like using garbage bins. But, do you know about the others? 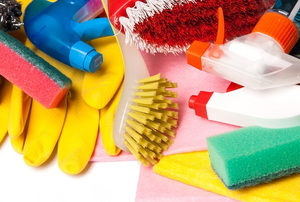 Use these simple household items to rid your home of that musty, mildew stench. 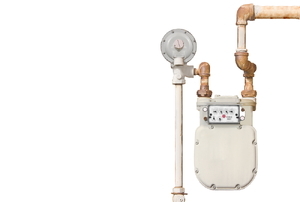 Hard water and soap scum can take all the appeal out of a hot shower. 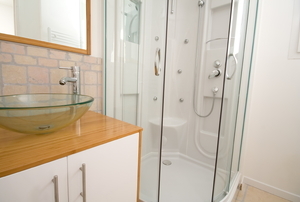 Bring your fiberglass shower back to a clean shine. 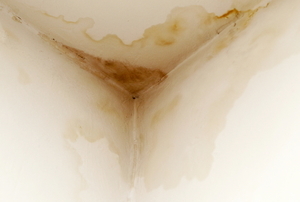 Even the best bathroom cleaning regimen can leave mold lurking over your head. Here are some tips for removing ceiling mold. 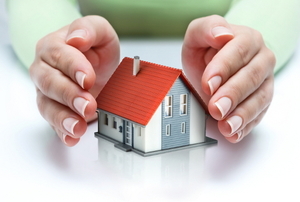 You don't need professional help for your mold removal projects--just some household products and some elbow grease! 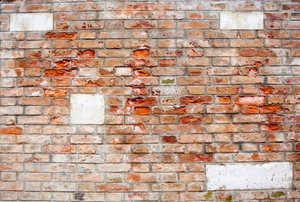 Read this article for advice on eliminating mildew smells from your home. 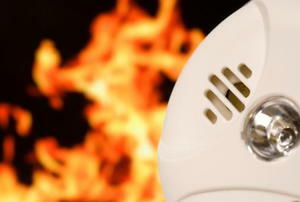 Appliance fires can happen in the blink of an eye -- prevent them! 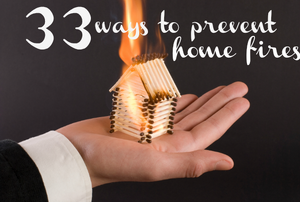 Especially in the months when we welcome a fire's warmth into our homes, it's important to take routine measures in the prevention of fire disasters. 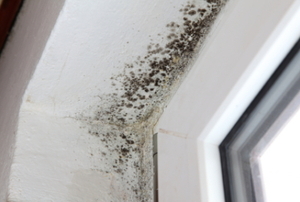 Black mold effects your health in a few ways so it is best that you understand what it is and its symptoms. You can eliminate cat urine odor if you are suffering from it. Cat urine can be a very unpleasant smell. The average patio slab is prone to attracting dirt, weeds and algae just like any other garden feature.